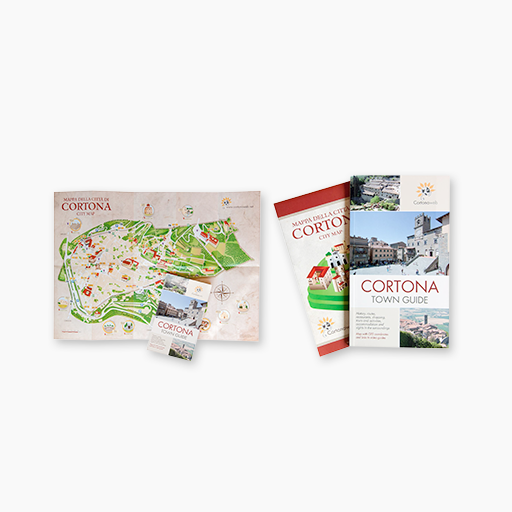 Cortonaweb could not avoid researching and presenting the typical recipes of Cortona, some of which are still prepared while others are already forgotten. All of them have really marked the life of many generations in our region. Simple and genuine recipes of the poor Tuscan cuisine, made with few products at disposal, but not less tasty than others. Their rediscovery means finding scents and flavors from the past that do not deserve to be erased from our memory. The majority of the recipes we recommend are still prepared in the typical trattorias and restaurants of Cortona and they contribute to keep the gastronomical traditions of our ancestors still alive. What are you waiting for then? Click on the menu here below to display the recipes, try them and enjoy your meal!